A woman has been charged following a stabbing at a hospital in Sydney’s inner-west earlier this year. 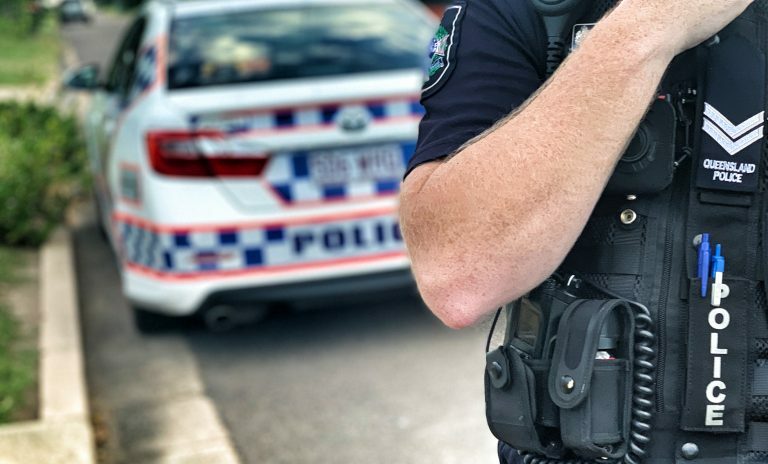 About 10.30pm on Tuesday 23 January 2019, police were called to a hospital on Missenden Road, Camperdown, after reports of a stabbing. Officers from Inner West Police Area Command attended and located a 45-year-old man with a stab wound to his back. A 29-year-old woman was arrested at the scene. She was not injured but has been undergoing treatment in hospital since the incident. This morning (Wednesday 20 March 2019), the woman was arrested upon her release from hospital and taken to Burwood Police Station. She was charged with wounding with intent to cause grievous bodily harm and appeared in Burwood Local Court today, where conditional bail was granted. She is next due to appear before the same court on Wednesday 15 May 2019. The injured man has since made a full recovery.